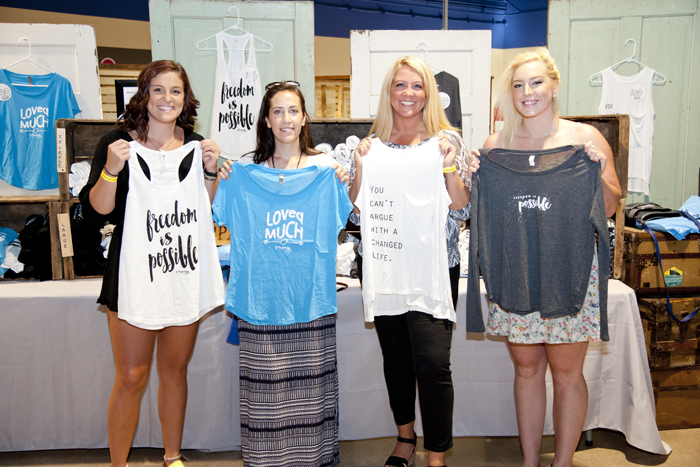 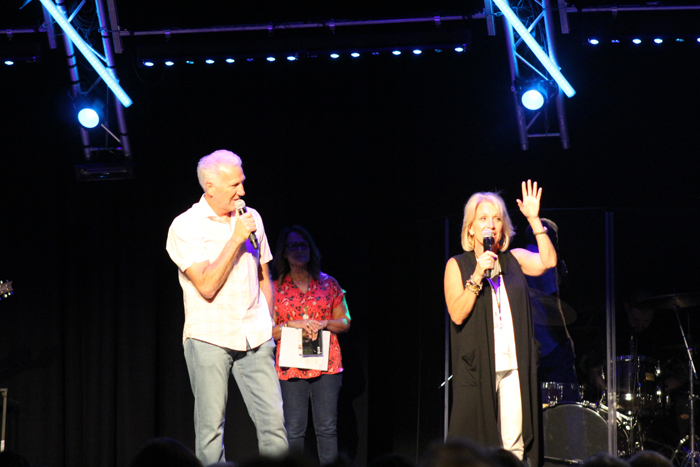 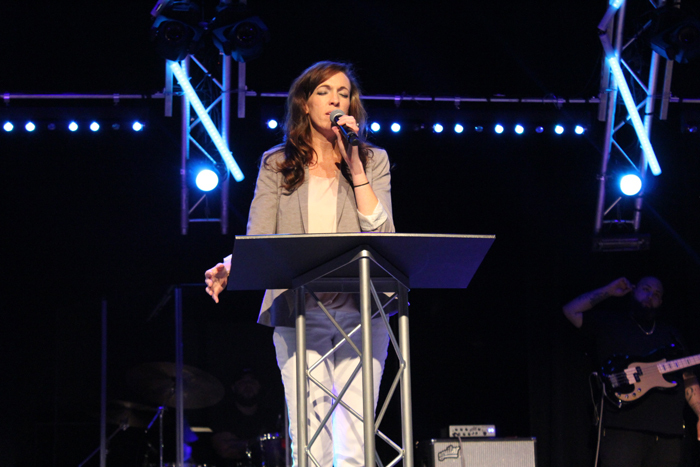 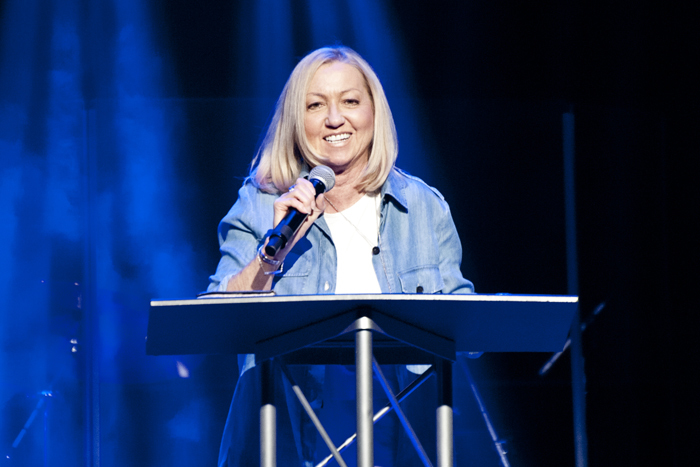 Mercy Multiplied Founder and President, Nancy Alcorn proclaimed this truth to over 400 attendees July 22nd-23rd at the Freedom Experience, held at the Destiny Community Center in Rocklin, California (a suburb of Sacramento). 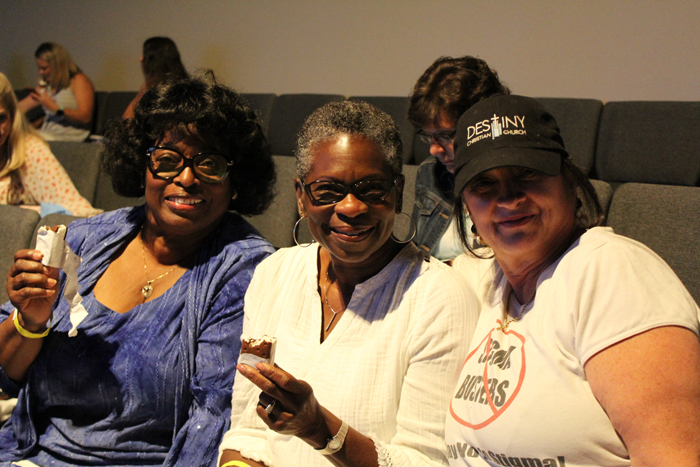 The Freedom Experience attendees enjoyed powerful worship led by singer/songwriter Anthony Evans and heard from Alcorn and other Mercy leaders about the seven keys to freedom Mercy teaches: committing fully to Christ; choosing to forgive; renewing the mind; breaking generational patterns; healing life’s hurts; conquering oppression; and learning principles of lifelong success. 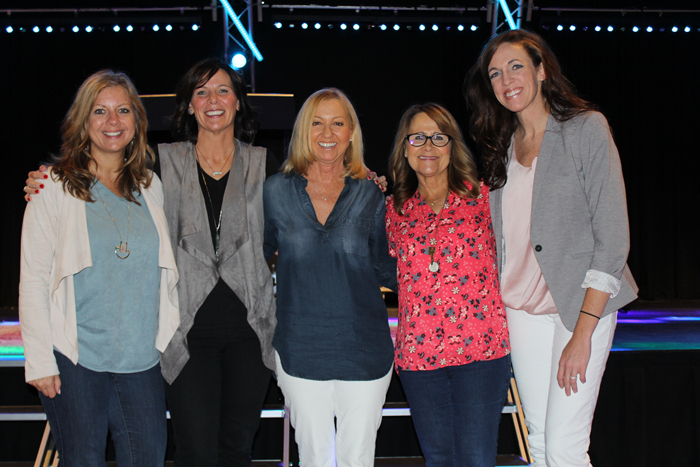 Counselors in the Mercy homes have used these tools to help thousands of young women break free from life-controlling issues since 1983. 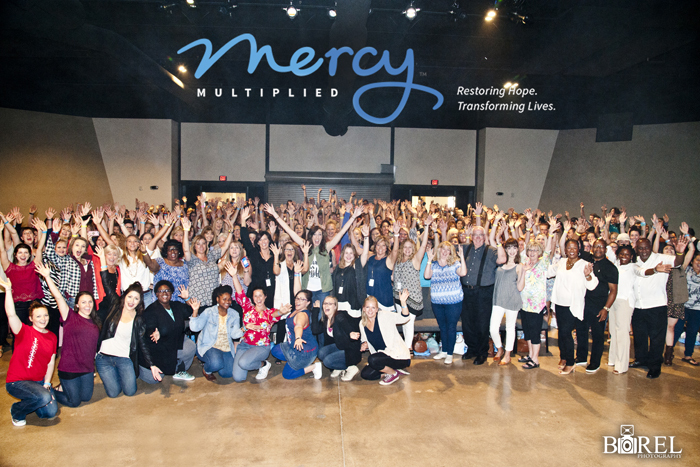 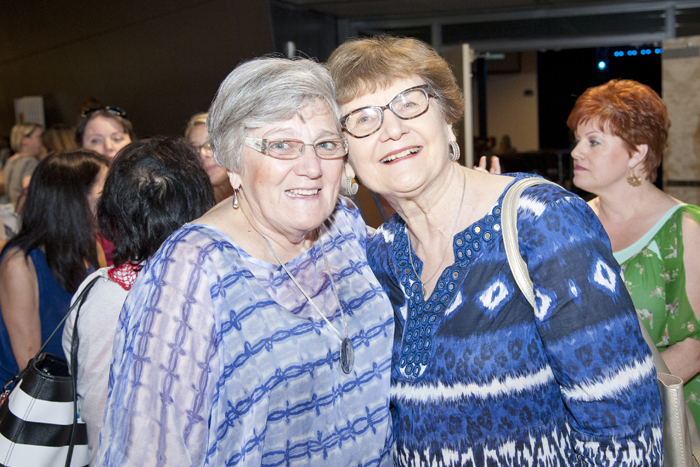 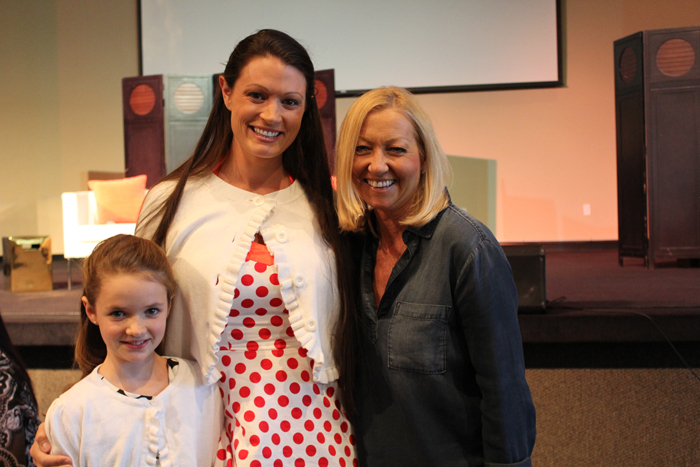 By the end of the event, attendees had shared countless personal stories of transformation with Mercy staff, and over 225 had committed or recommitted their lives to Christ. 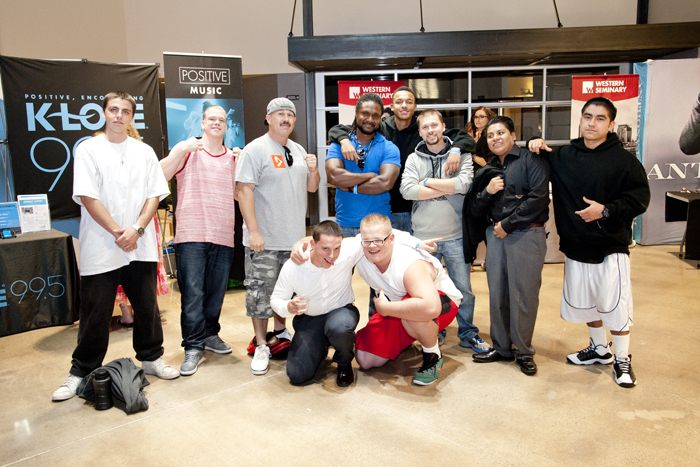 Among those impacted were 32 youth from Koinonia Foster Program. 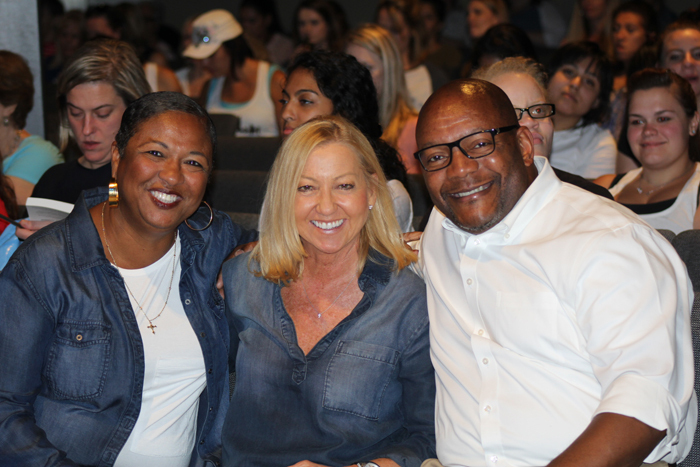 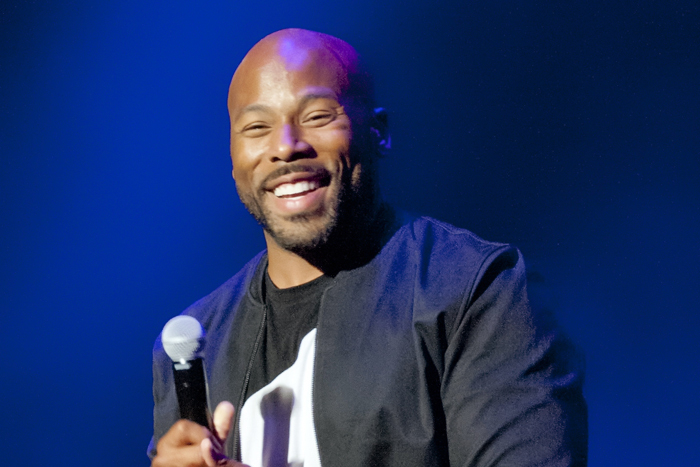 To view Facebook Live segments of Nancy Alcorn, Anthony Evans, and Melanie Wise in action at the California Freedom Experience, visit Mercy’s Facebook page. 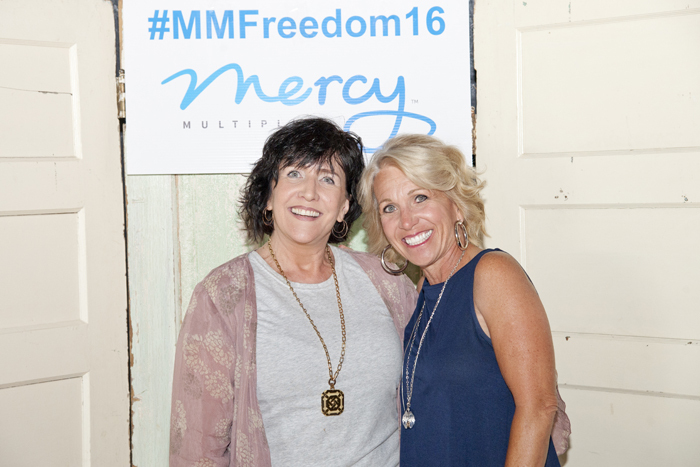 For more information about Mercy Multiplied’s Freedom Experience, click here.